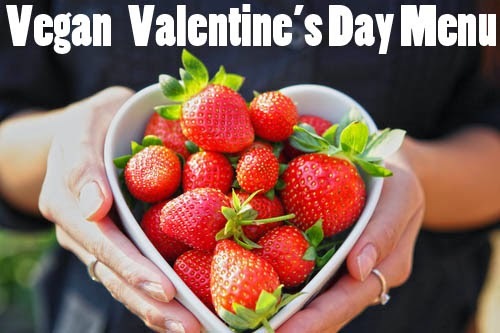 Nothing says romance like a cruelty-free Valentine’s Day. 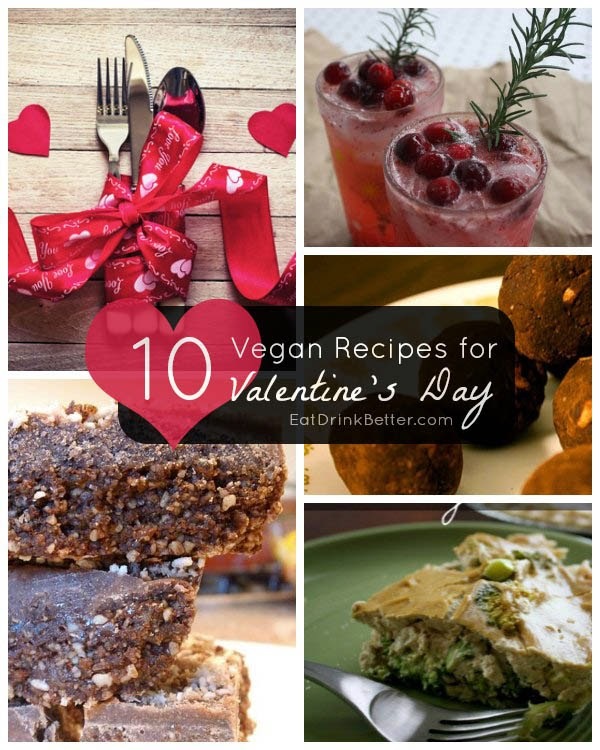 If vegan Valentine’s Day recipes seem like they’re out of your wheelhouse a little bit, don’t’ worry! We’ve got lots of ideas for you to choose from! There are even some ideas for entire menus, so this list really has way more than 10 recipes. 1. Chocolate Truffles – These vegan truffles use homemade cashew cream in place of dairy-based cream in conventional truffle recipes. The results are decadently delicious! 2. 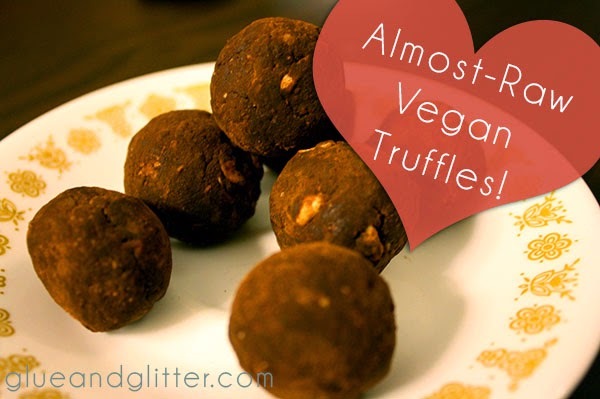 Almost Raw Truffles – This is an even simpler Valentine’s Day truffle recipe that requires no stove at all. And they’re free from refined sugar, too! 3. 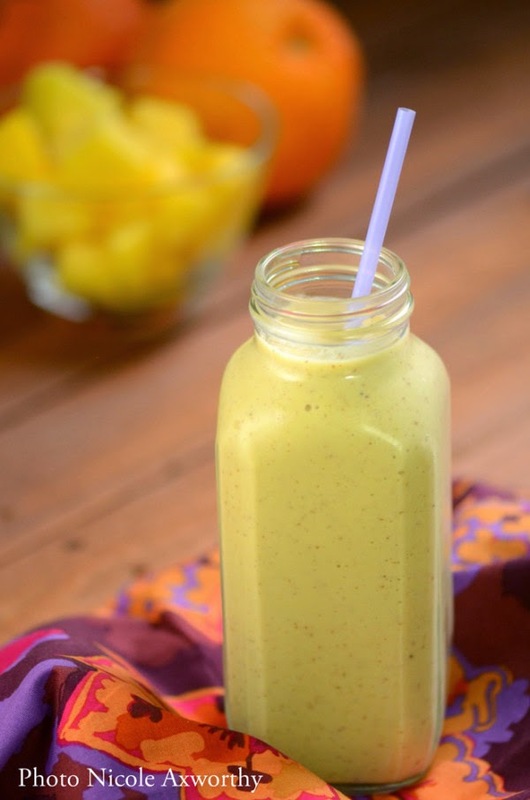 Mango-Banana Smoothie – Start the day off with a healthy breakfast packed with natural aphrodisiacs. 4. 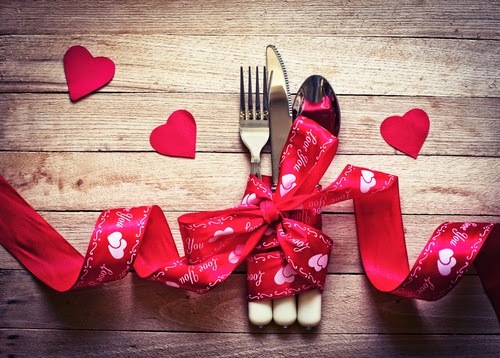 A Whole Vegan Menu – If you’re doing Valentine’s Day at home, we’ve got you covered. This menu has everything from a signature cocktail to a romantic vegan main dish and dessert. 5. 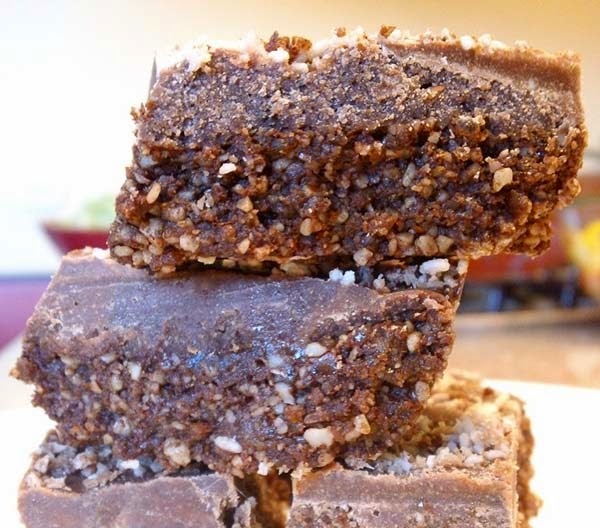 Raw Chocolate-Peppermint Brownies – This is another super simple vegan dessert. All that you need to make it is a blender. 6. 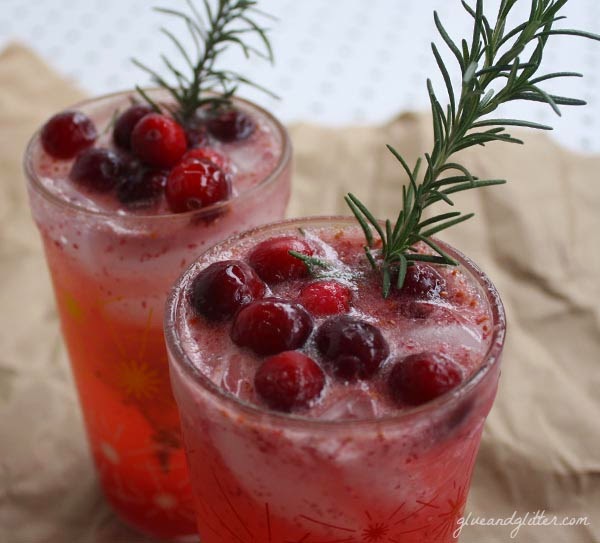 Grapefruit-Cranberry White Wine Spritzer – This is a festive cocktail that’s refreshing, tart, and not overly boozy. Because getting sloppy drunk isn’t super romantic. 7. Another Whole Menu – This menu had me at Tipsy Vodka Cream Sauce. YUM! 8. Romantic Dinner a Deux – Vegetarian Times has a nice selection of recipes complete with nutritional information. 9. 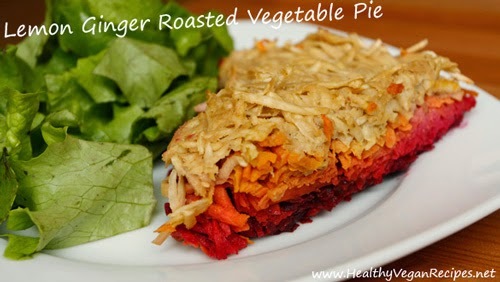 Lemon-Ginger Vegetable Pie – This roasted veggie pie has plenty of ginger, a natural aphrodisiac. It’s a perfect Valentine’s Day main dish. 10. 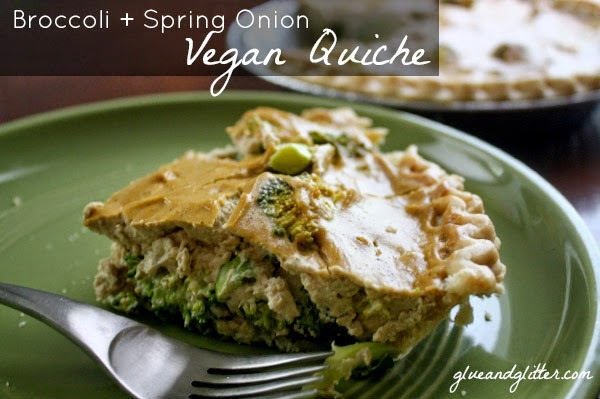 Easy Vegan Quiche – You can make this quiche with any veggies that you like. And your date doesn’t have to know how easy it was to make!